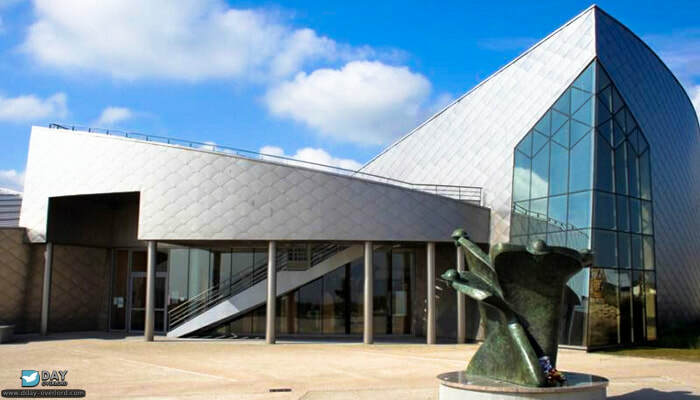 I usually commence at your hotel, B&B or train station in Bayeux (or nearby) at 1.00pm, and we will return at around 6.00pm. 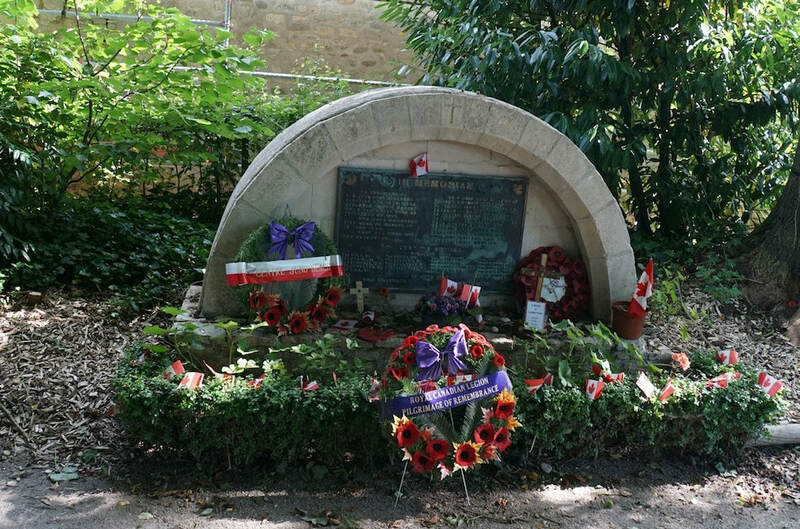 On D-Day after the American sector of Omaha, the Canadian sector of Juno suffered the most casualties. 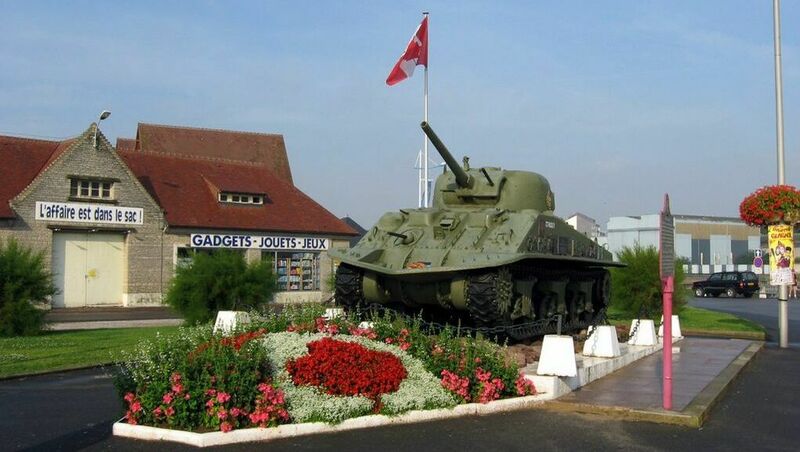 Juno Beach is one of the least written about elements of D-Day and the sacrifice of the Canadian forces is often underestimated, even though they would achieve the most on D-Day by almost obtaining all their objectives on June 6th. 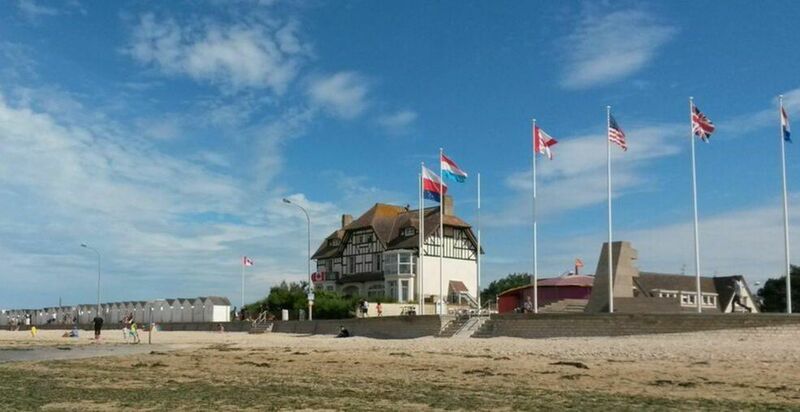 During the tour we will concentrate on Juno beach area including the Nan Green & White sectors where the Canadian 3rd Infantry Division landed under the command of General Keller.